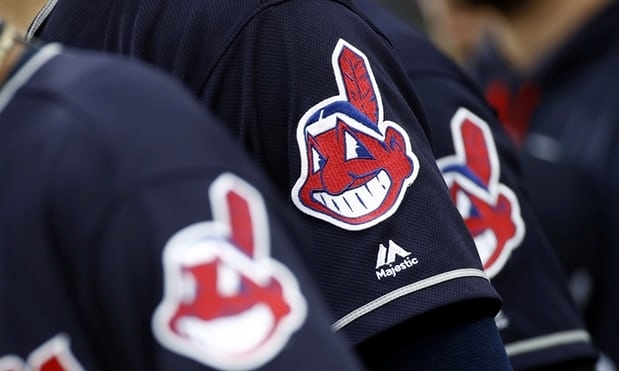 The divisive and hotly debated Chief Wahoo logo is being removed from the Cleveland Indians’ uniform next year. However, the American League team will continue to wear the Wahoo logo on its uniform sleeves and caps in 2018, and the club will still sell merchandise featuring the mascot. The team must maintain a retail presence so that MLB and the Indians can keep ownership of the trademark. Under growing pressure to eliminate Chief Wahoo, the club has been transitioning away from the logo in recent years. The Indians introduced a block “C’’ insignia on some of their caps and have removed signs with the Wahoo logo in and around Progressive Field, the team’s downtown ballpark. The fight over Wahoo has spanned decades in Cleveland. 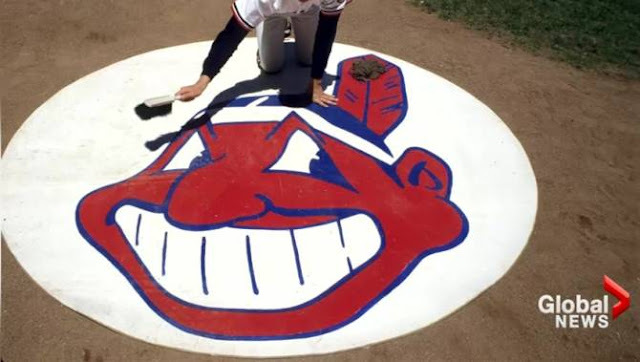 Every year, groups of Native Americans and their supporters have protested outside the stadium before the home opener in hopes of not only getting the team to abolish Chief Wahoo but to change the Indians’ nickname, which they feel is an offensive depiction of their race. The NFL’s Washington Redskins have come under similar fire to change their logo and nickname but so far have resisted. Last year, a Supreme Court ruling in another case cleared the way for Washington to preserve the trademark on its logo. 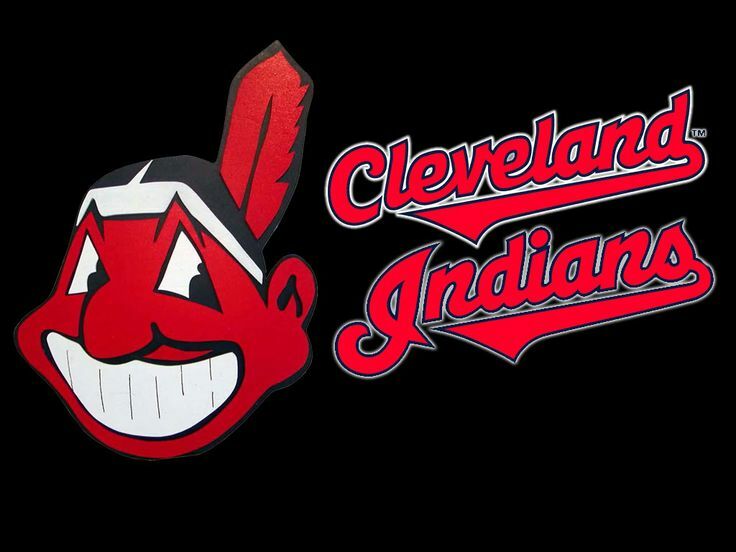 Responses to "Cleveland Baseball Club To Abandon Racist Chief Wahoo Logo Next Year"